Disclosure: I received a HoneyBaked gift card to try out products to facilitate this review. I really like to enjoy the holidays, but being stuck in the kitchen sometimes can make an enjoyable time just so busy that you don't really get to visit with your family/company. So, I try to find as many shortcuts as I can to make things easier and less stressful for me and my husband (yes--I am lucky--the hubs is a great help in the kitchen). With Easter approaching, HoneyBaked Ham is perfect for creating an easy, delicious meal that gives you time to spend with your guests. 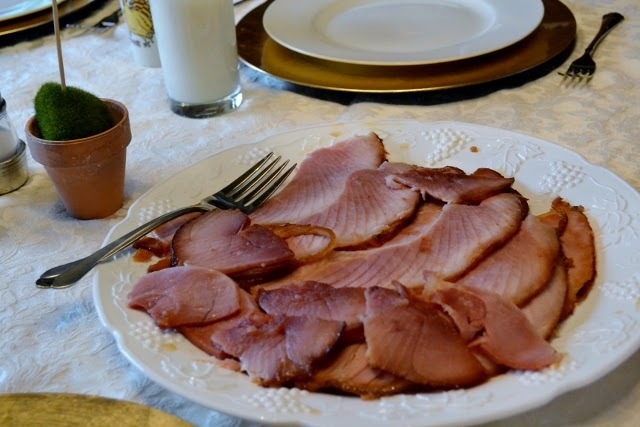 Whether you just want to order one of their delicious signature Hams or their delicious Turkey Breast (or maybe both), you and your guests will love the sweet, crunchy glaze on either one. You can also order yummy Heat & Share Sides, such as potatoes au gratin or green bean casserole. I decided to serve up an early Easter meal with my friends and stopped by the HoneyBaked store in Florence, KY. I didn't need to order in advance, but I would advise checking with your store, especially if ordering for the holiday. I picked up a quarter bone in ham. I am a huge fan of the HoneyBaked Ham ham. That glaze is awesome. I also like that it is pre-sliced, making serving super easy for me. I added a few sides; mac and cheese, sweet potatoes and green bean casserole. Since my friend offered to bring dessert, I didn't order one, but let me tell you, the cheesecake sampler is divine! I also was able to order Hawaiian Rolls and a delicious multi-grain bread. Everything was so simple, just heat, serve and enjoy! The only effort I had to make was to clean my house before my guests arrived. And once they arrived, I got to spend more time with the guest than slaving away in the kitchen! Naturally, the ham, with its glazing, was delicious! 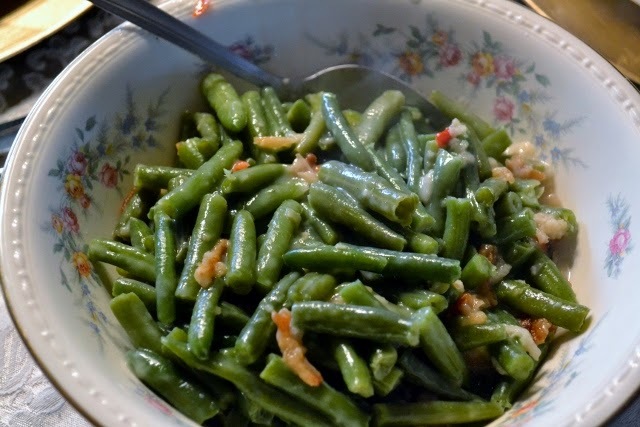 We loved the green bean casserole. It tastes different from the traditional one my family makes, but is very good! 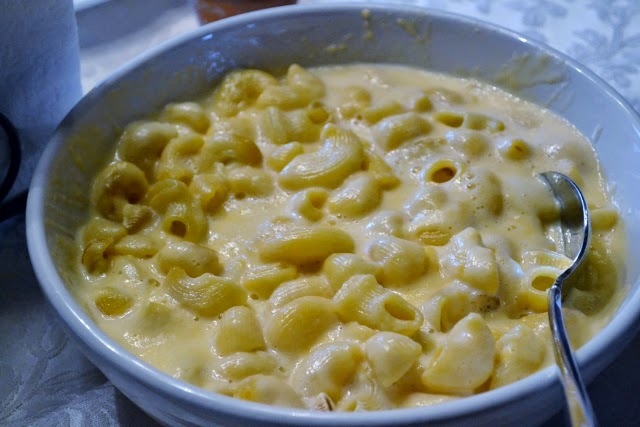 The kids weren't the only ones to gobble up the mac and cheese! 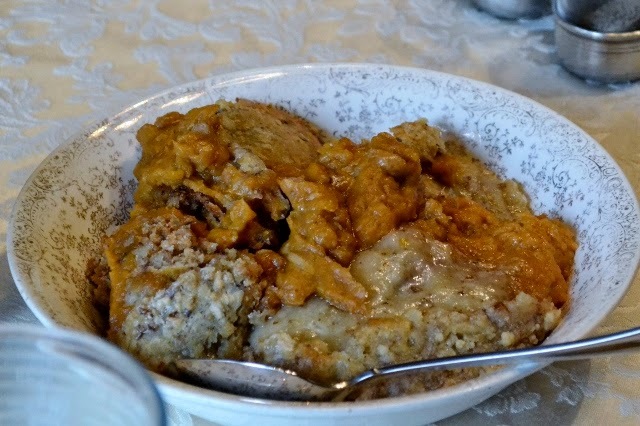 The sweet potato casserole was the best I have ever had--and I think everyone agreed! 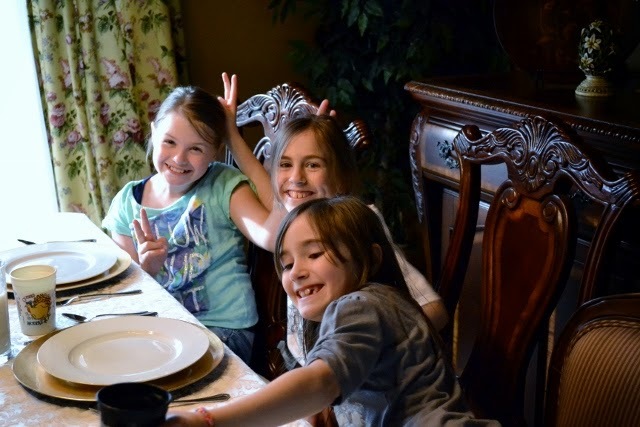 Spending time with the guests instead of the kitchen was fun--especially with three giggly girls! Who wouldn't want to spend more time with these girls than in the kitchen? 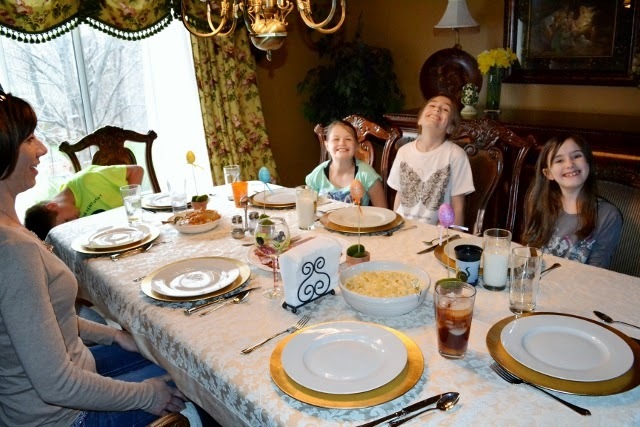 HoneyBaked Ham meal made everything so simple that I even got the table cloth out and some decorations! Before you go, don't forget to print these awesome coupons for great savings*. *Offers valid only at:Participating Retail Locations: Forestville, Silver Spring, Alexandria, Fairfax, Falls Church, Fields Ertel, Beechmont, Kenwood, Colerain, Florence, Salem, Centerville, Sawmill Road, McNaughten, Louisville, Lexington, Fern Creek, Glendale, Paradise Valley, Superstition, Tolleson, Chandler, Tucson East, Tucson North, Overland Park, Independence, Barry Road, Norristown, Parma, Willoughby, Rocky River, Strongsville, Maple Heights, Canton, Fairlawn, Chapel Hill and Boardman. And get this, HoneyBaked Ham is hosting a giveaway for 20 people to win a $50 gift card! Enter using the easy Rafflecopter giveaway below.